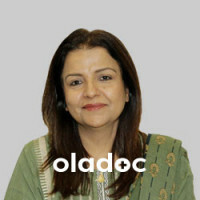 Dr. Shazia Riaz is a Pediatric Hematologist practicing in Lahore. 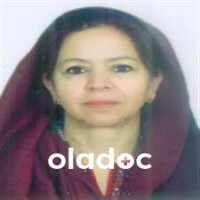 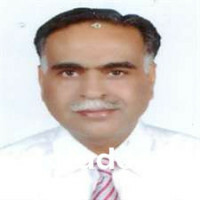 Dr. Shazia Riaz has the following degrees: MBBS, Diplomate American Board of Pediatric Hematology (USA), Diplomate American Board of Pediatric Oncology (USA), Diplomate American Board of Pediatrics (USA) and has 20 years of experience. 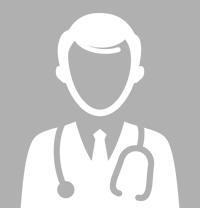 You can book an appointment with Dr. Shazia Riaz by calling us or using the 'book appointment' button.